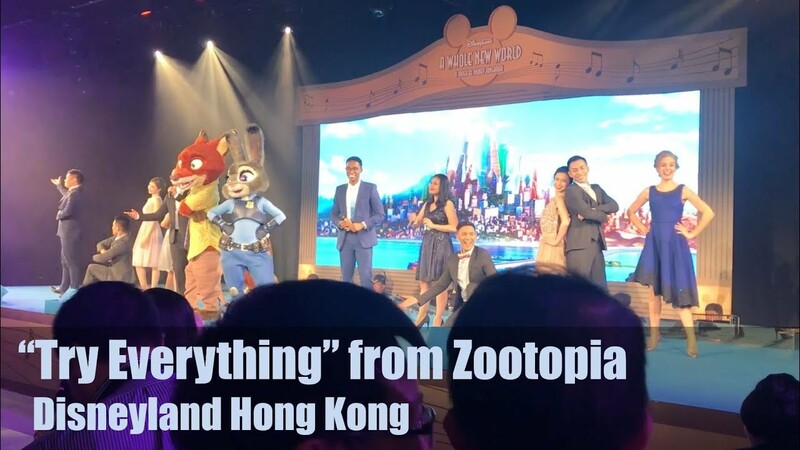 That song was Zootopia’s one and only musical number. That puts it ahead of Big Hero 6 but way behind Frozen and Moana. Even so, there has been a veritable cornucopia of Zootopia musical artwork posted to the net since the movie’s release. Here, for your consideration are a few choice selections. She doesn’t just sing; she plays. Now, let’s move on to a few performances by Nick and Judy. But he’s always better with Judy on backup. And now, a couple of crossover pics. Okay, Carrots, let’s rock this joint! Nick and Judy play Vivaldi. Hey everybody, let’s start a rock band! We’re not gonna take it! Of course, if we’re going to do musical moments, there have to be some musical crossovers. (I don’t know about you, but somehow I just can’t wrap my brain around the idea of Finnick performing Make ‘Em Laugh.). As with most things, however, reality does not quite live up to the expectation. This is probably the closest Nick will ever get to actually rocking out on stage. We close with a reworked version of a Disney Arts promo pic. No. 15: Never did and never will.